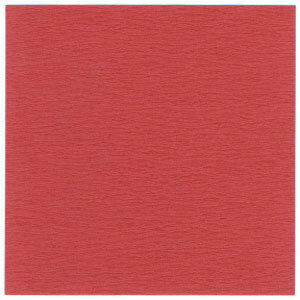 This page is for those who want the instruction to fold a square origami cap. 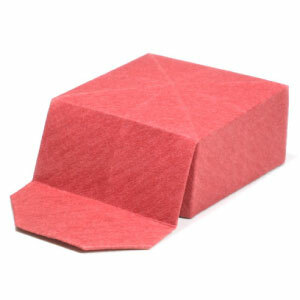 This square origami cap allows you to make a square shape origami cap. There is no special folding technique involved with this model. You may use any kind of paper to fold this origami cap.